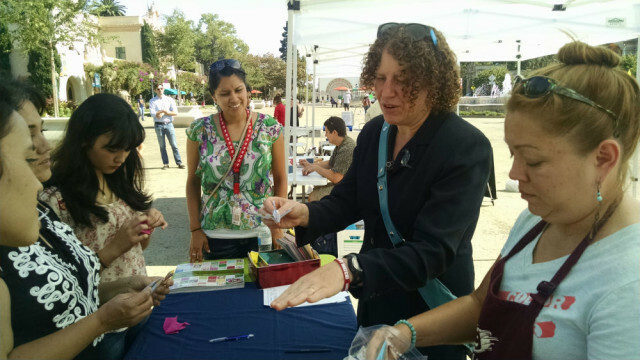 Hundreds of local educators descended on Balboa Park Thursday afternoon to explore how artistic creativity can lead to innovation in science education. The “Play Day for Educators” was sponsored by Art of Science Learning, an initiative funded by the National Science Foundation to spark creativity in science education. San Diego is one of three cities nationwide with an incubator program to develop ideas. The event was organized to showcase the San Diego incubator teams’ projects. 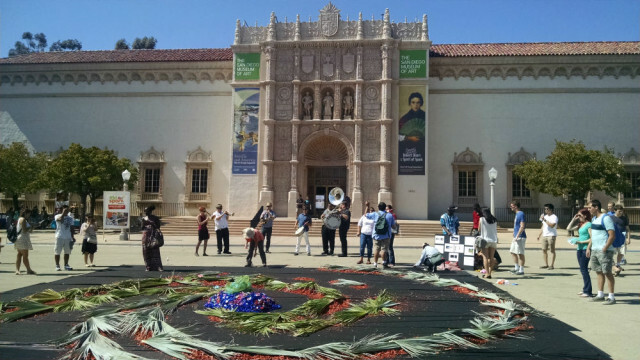 Teachers saw how to make paper rockets that fly with a puff on a straw, helped build a galaxy garden to teach astronomy, and played preschool-level games with two social robots, among more than two dozen activities clustered around the Plaza de Panama and the San Diego Museum of Art. Each activity was designed to to teach science, technology, engineering or math — the “STEM” disciplines. 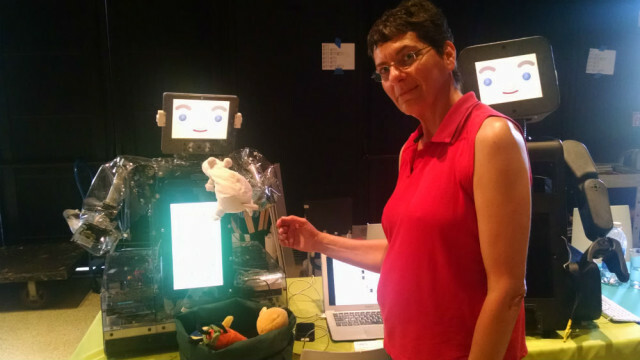 “Play Day is a perfect opportunity for the teams to share their innovations while in development and gather inspiration from the broader community,” said Nan Renner, director of the San Diego incubator.